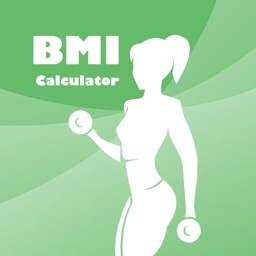 BMI - My Size saves your height and weight, and automatically calculates your Body Mass Index (BMI), which determines your ideal weight. 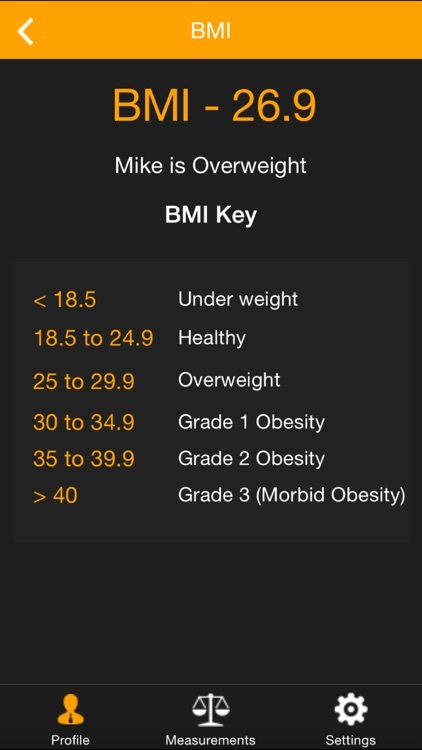 It shows you your BMI category and whether you are considered normal, overweight or underweight. 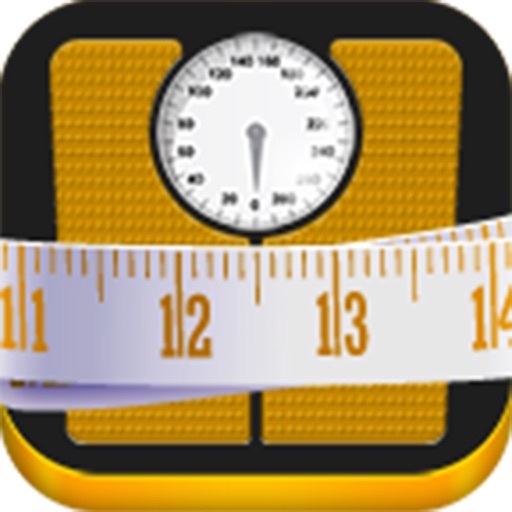 Body Fat Percentage - Regularly enter your Body Fat Percentage data and track the changes along the way. 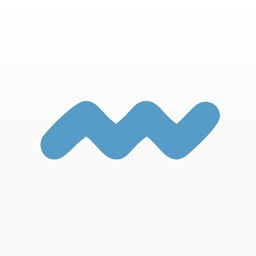 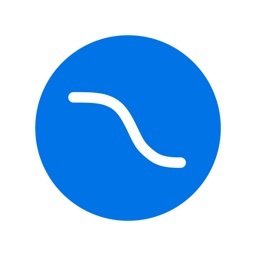 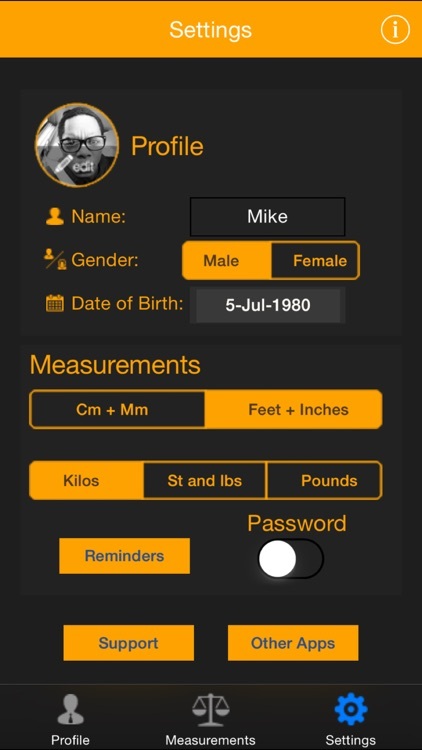 Regularly enter your body measurements and track your progress over time with automatically-generated tracker graphs. 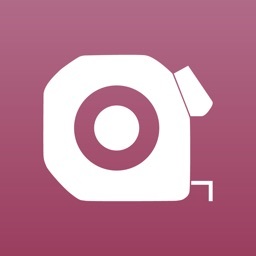 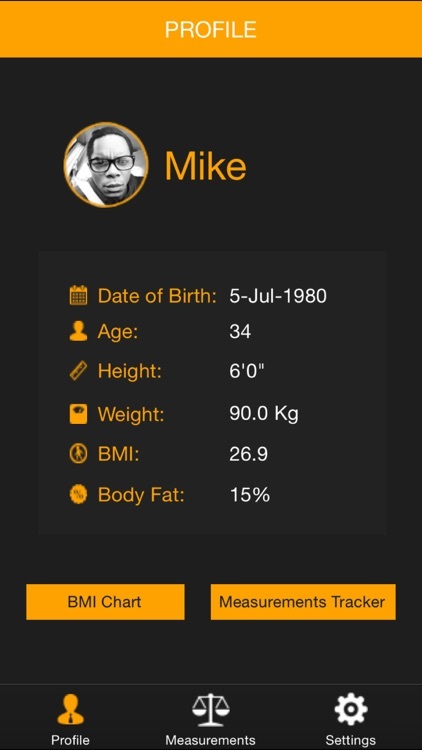 This app is ideal for those looking to track weight loss and muscle gain. 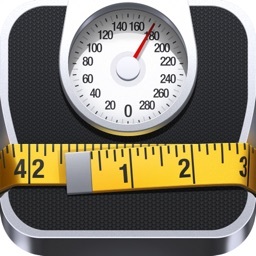 All you need is a tape measure and some scales! 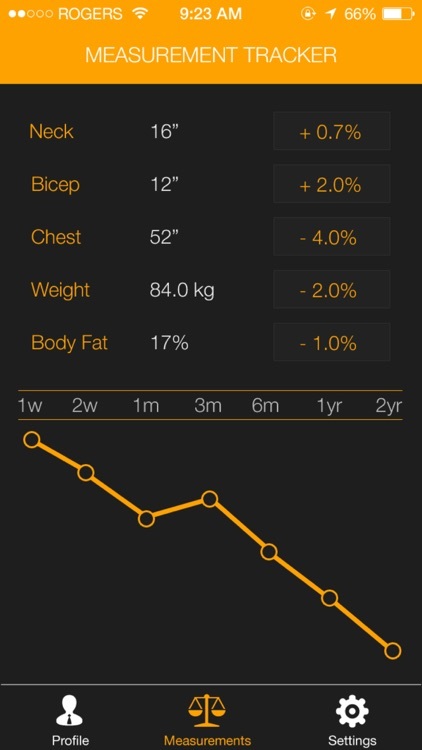 Whether you are doing training at home or gym, P90x or Insanity, Running or Cycling, Yoga or Pilates, My Size can help anyone track their improvements regularly.